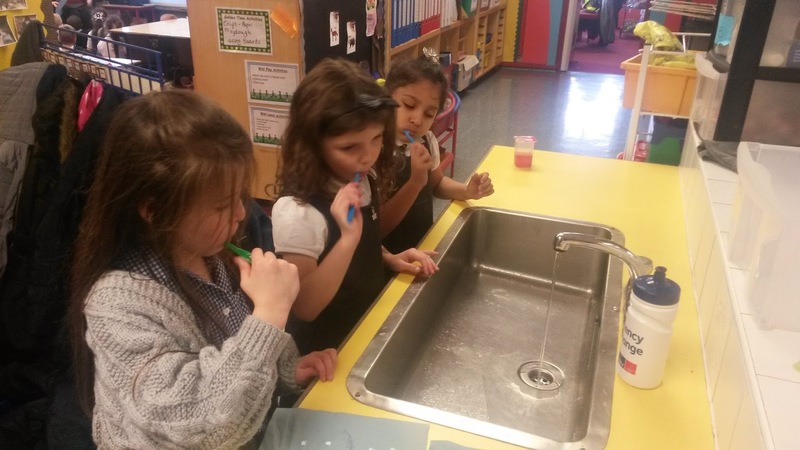 The boys and girls have been enjoying keeping their beautiful teeth clean by brushing after lunchtime. The children, in groups, take turns to use the sink area and already are quite the experts! 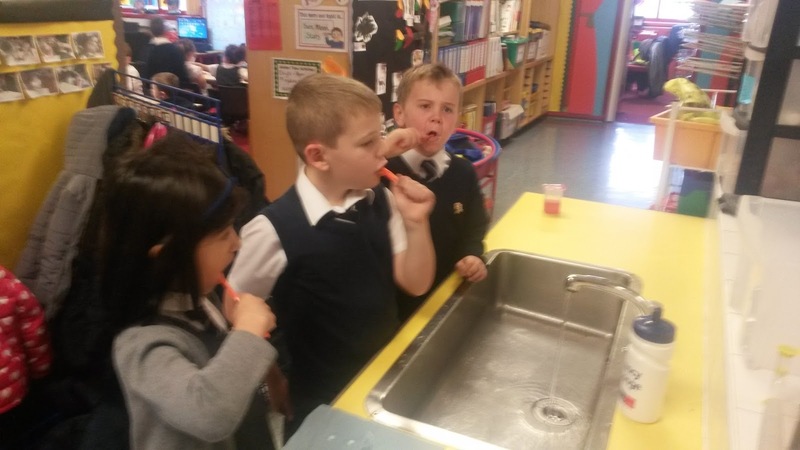 Keep up the excellent work P2!